Jem® - Song Fa Celebrates National Day! 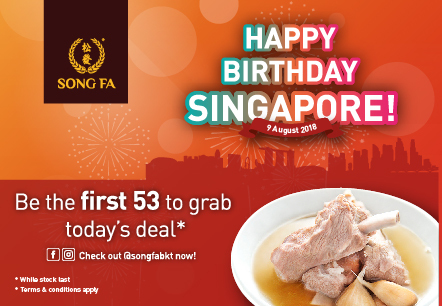 Song Fa Celebrates National Day! Celebrate National Day with us! Visit us @songfabkt on Facebook or Instagram to discover today's deal!